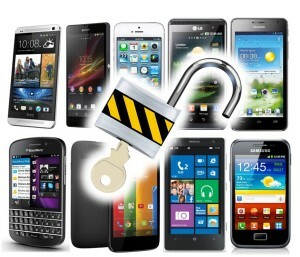 Chances are, your cell phone is tethered to one particular service provider. If you try to leave that company, your phone won’t work. It’s locked. If you travel to another country and try to use another company’s cell phone service on your old phone, that won’t work either. Locked again. It doesn’t have to be this way, though. 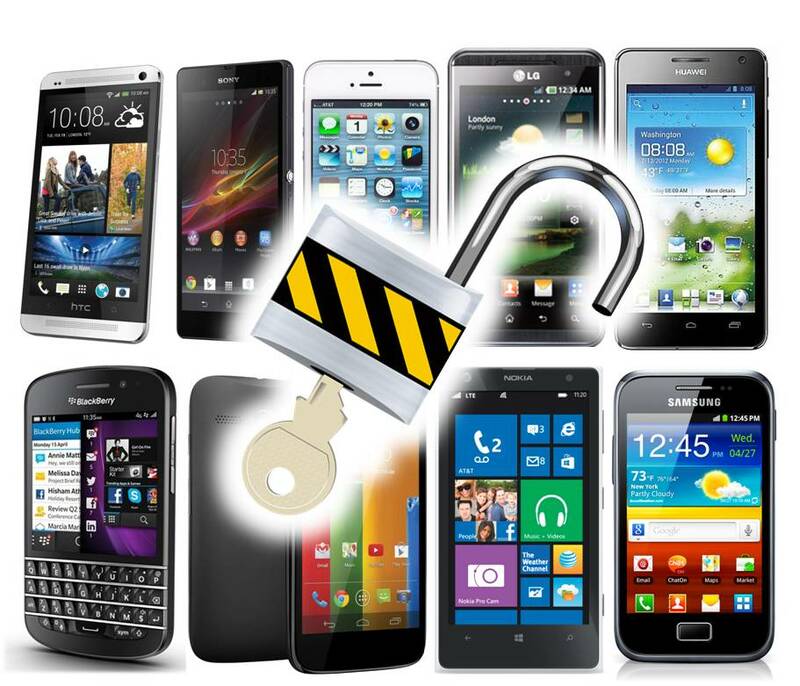 Depending on what kind of phone you have and what company you purchase cell phone service from, you might be able to unlock your phone. Then, you’ll have the freedom to use the same phone with different companies, or switch phone numbers and service accounts. Petaluma Wireless can unlock most devices. Costs vary on phone model and speed of service. If your phone model is not listed call our store for additional information.